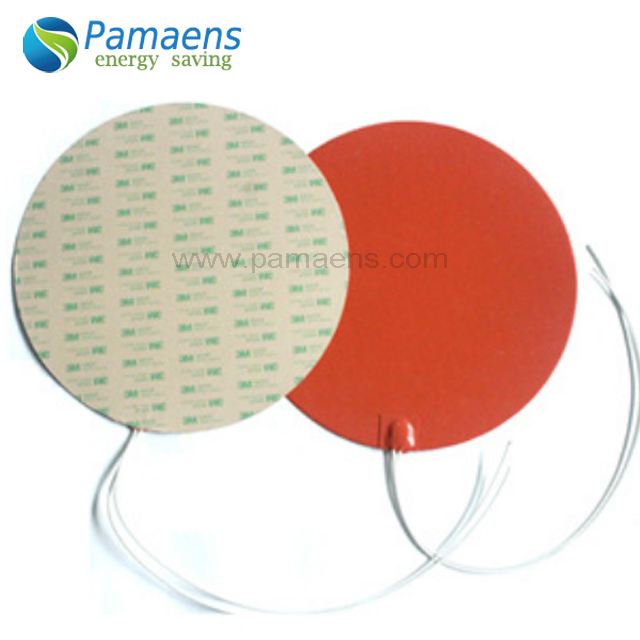 Self adhesive silicone heating pad is extremely thin,light and flexible. 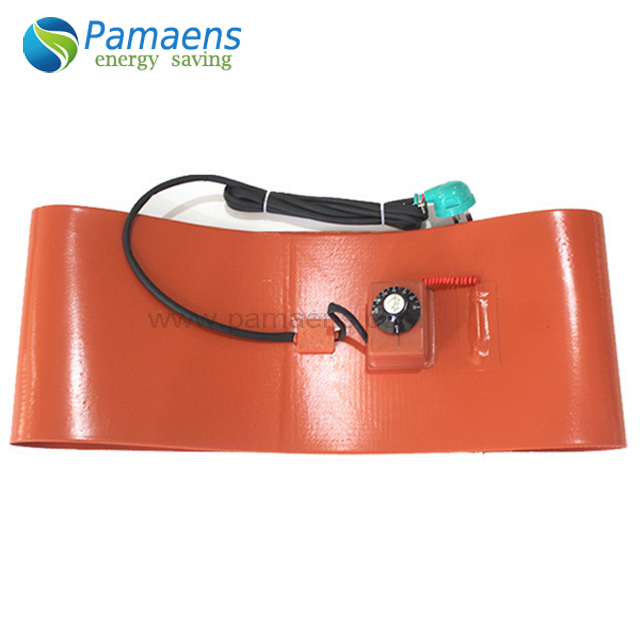 And the heater with the silicone rubber electric heating plate can transfer heat to any required place . 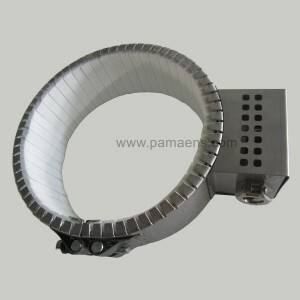 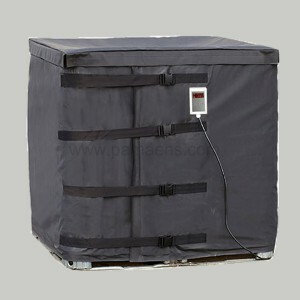 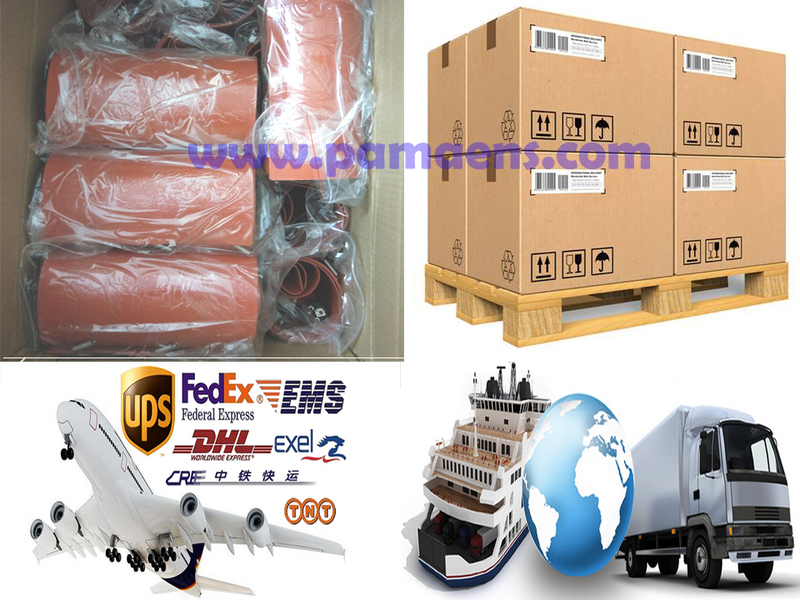 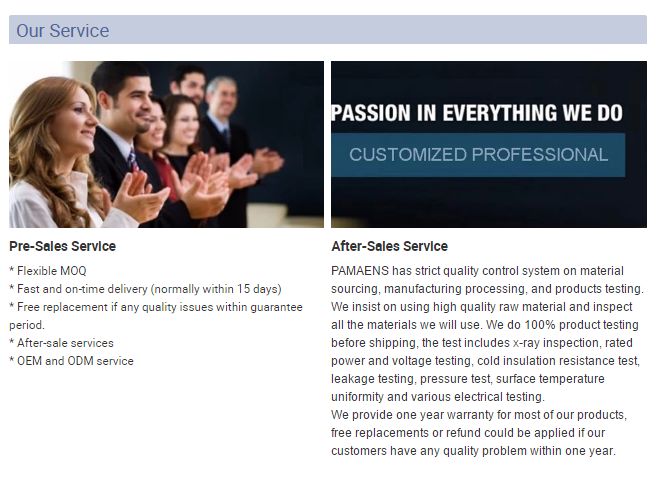 In processing it can improve heat transfer ,accelerate temperature rising and reduce power need. 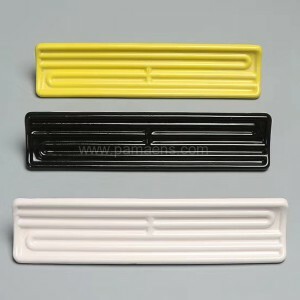 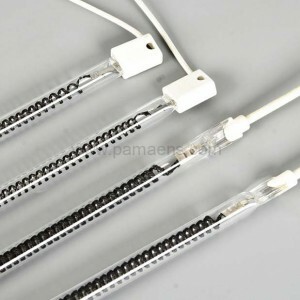 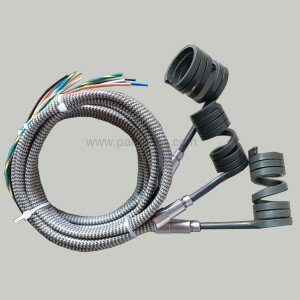 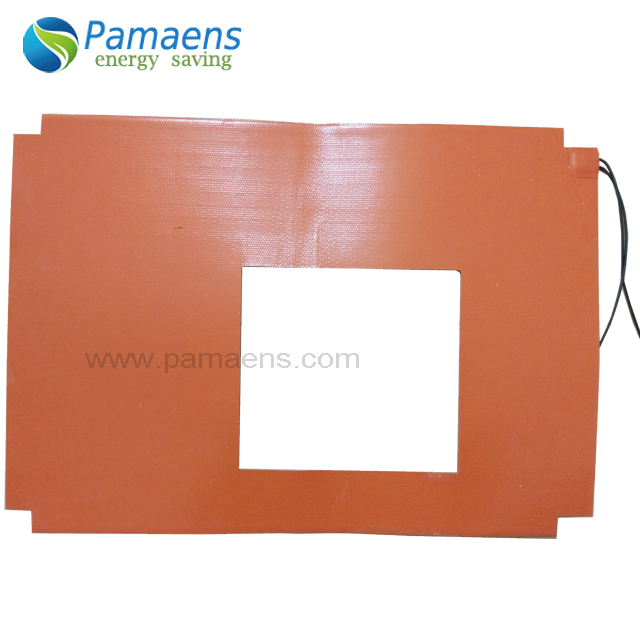 Glass fiber-reinforced silicone rubber can ensure the heater to be stable in dimension ,without losing flexibility. 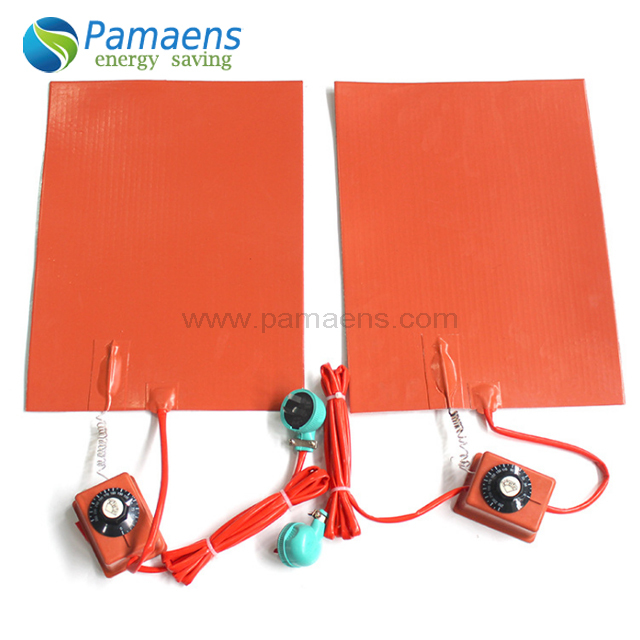 Self adhesive silicone heating pad is extremely thin,light and flexible. 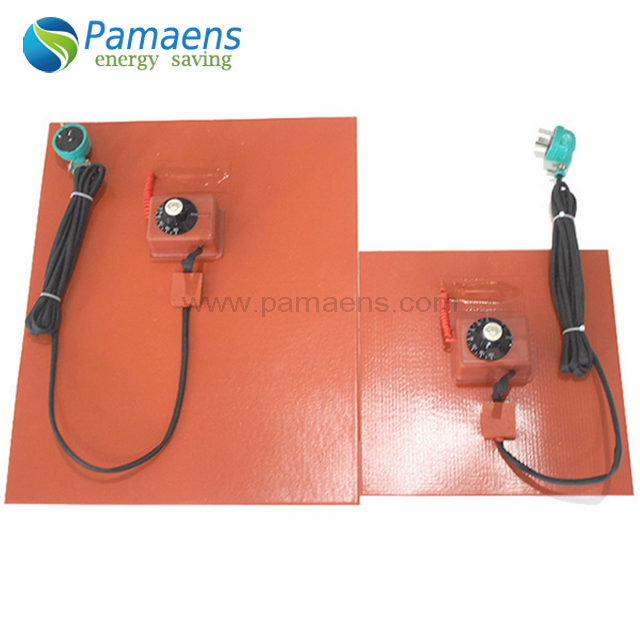 And the heater with the silicone rubber electric heating plate can transfer heat to any required place . 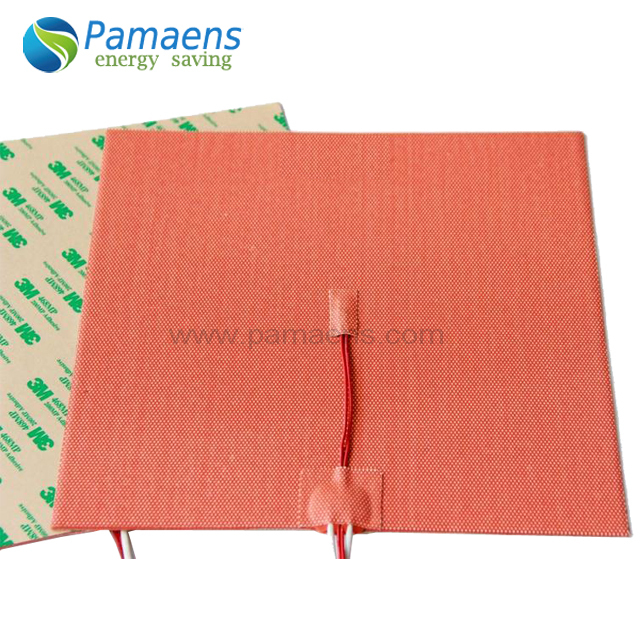 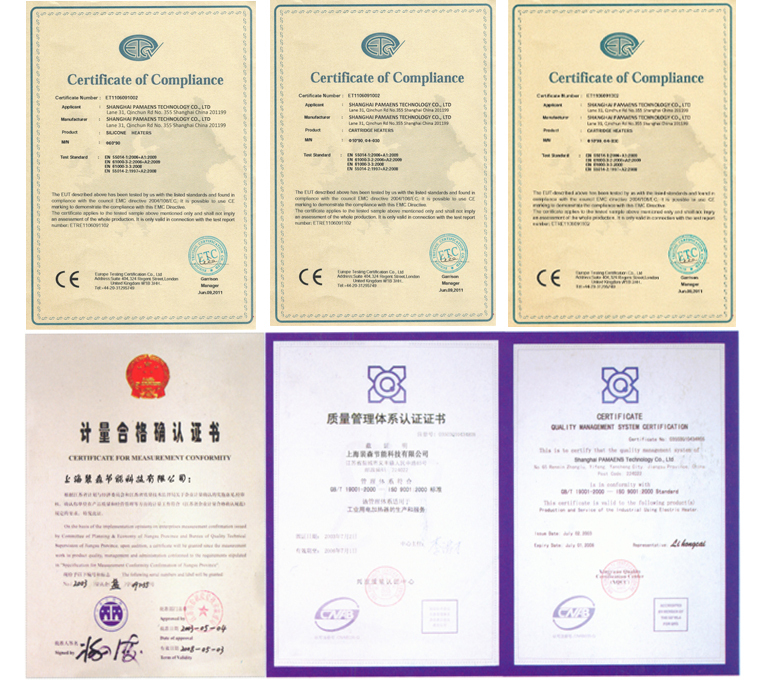 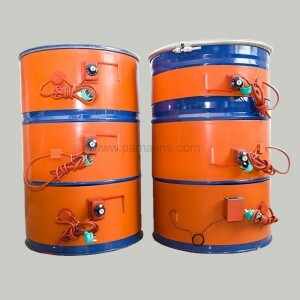 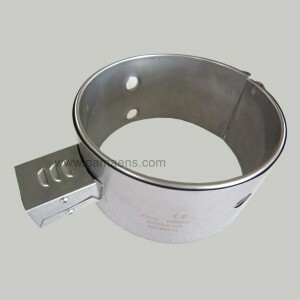 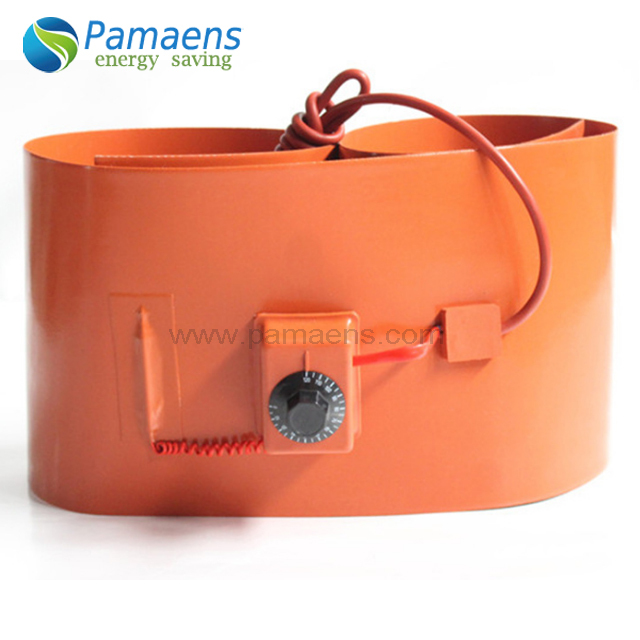 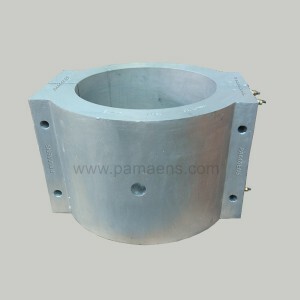 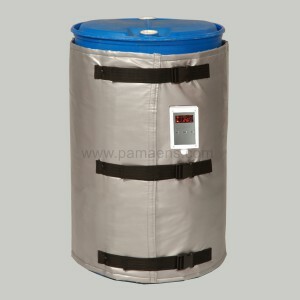 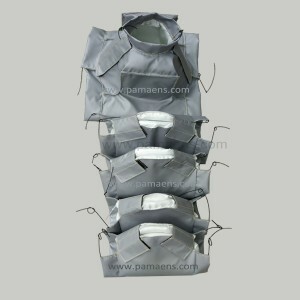 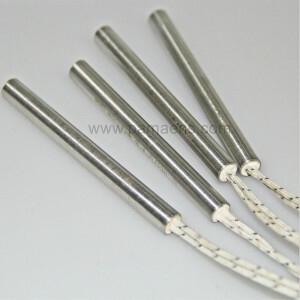 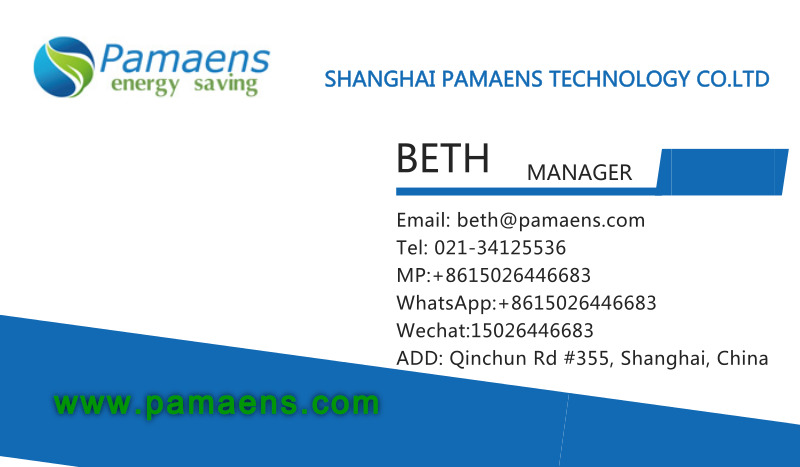 In processing it can improve heat transfer ,accelerate temperature rising and reduce power need. 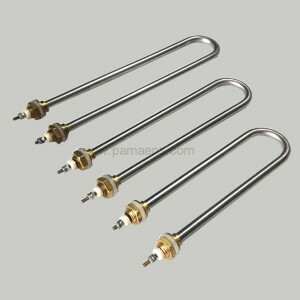 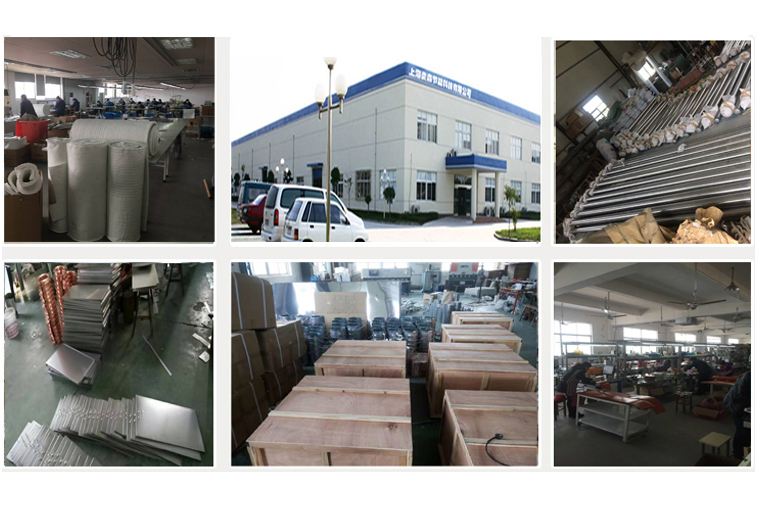 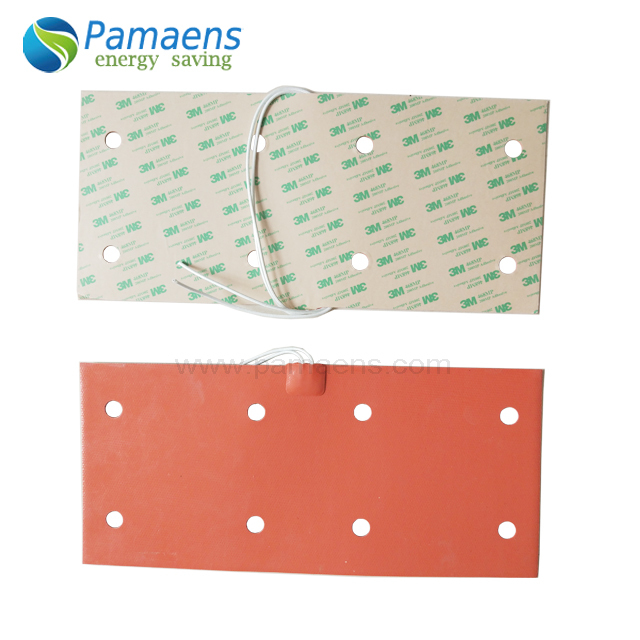 Glass fiber-reinforced silicone rubber can ensure the heater to be stable in dimension ,without losing flexibility .